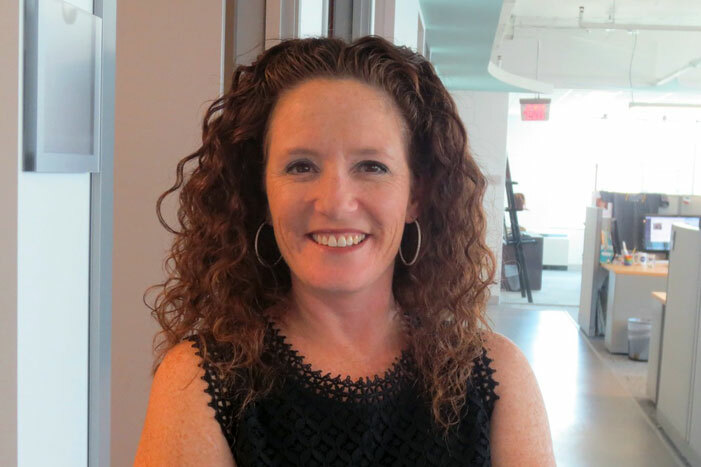 For close to two decades, Stacey Finkel has partnered with organizations to raise visibility for their work and help position them as leaders in their field in the eyes of the media, their peers, influencers and policymakers. Finkel has had the unique opportunity to work with a broad range of organizations including corporate, government and not-for-profit organizations. Finkel has a deep understanding of strategic communications, media relations, public affairs, partnership development, research and message development. She has worked with clients such as the Computing Science Teachers Association, the National Council of Teachers of Mathematics, Pearson, the Knight Commission on Intercollegiate Athletics, the W.K. Kellogg Foundation, the Pearson Foundation, and the U.S. departments of education and health and human services. Finkel has long had an interest in education and advocated on behalf of clients on Capitol Hill during her tenure at Dean, Blakey and Moskowitz (now Washington Partners). Finkel earned her bachelor’s degree in journalism with a concentration in public relations from The Ohio State University. Finkel is an avid Buckeye fan and currently resides in Arlington, Va., with her husband and two sons.